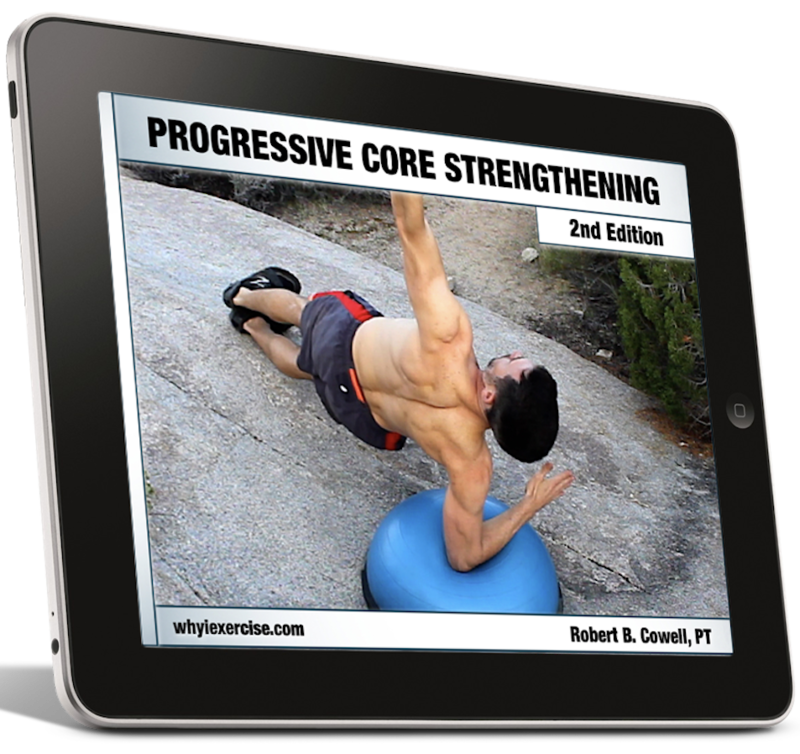 PROGRESSIVE CORE STRENGTHENING, 2nd Ed. 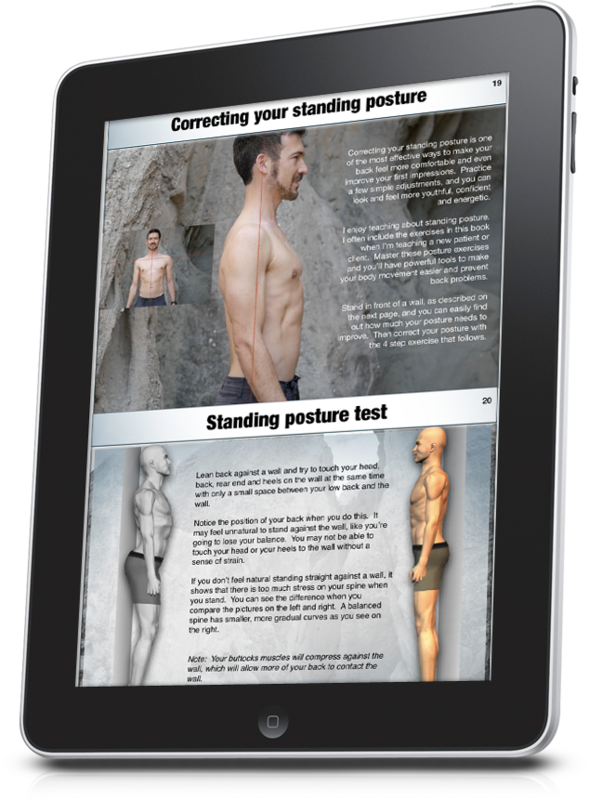 The complete online course and interactive eBook, with training videos for every exercise! *See the amazing features of this eBook and online course in the video above. 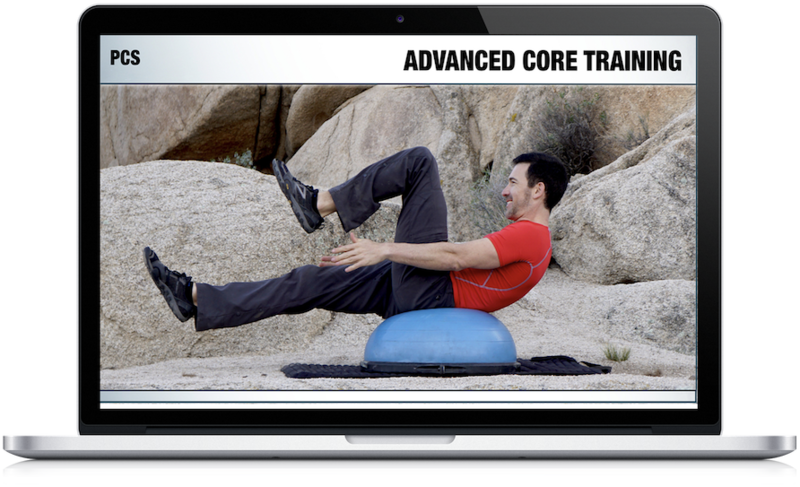 Progressive Core Strengthening has already helped others relieve pain, restore their strength, and improve their athletic performance, and now the new second edition is enhanced with updated content and instructional videos! After 15 years of intensive practice and development, I'm thrilled to be able to share this doable, effective training system with you. 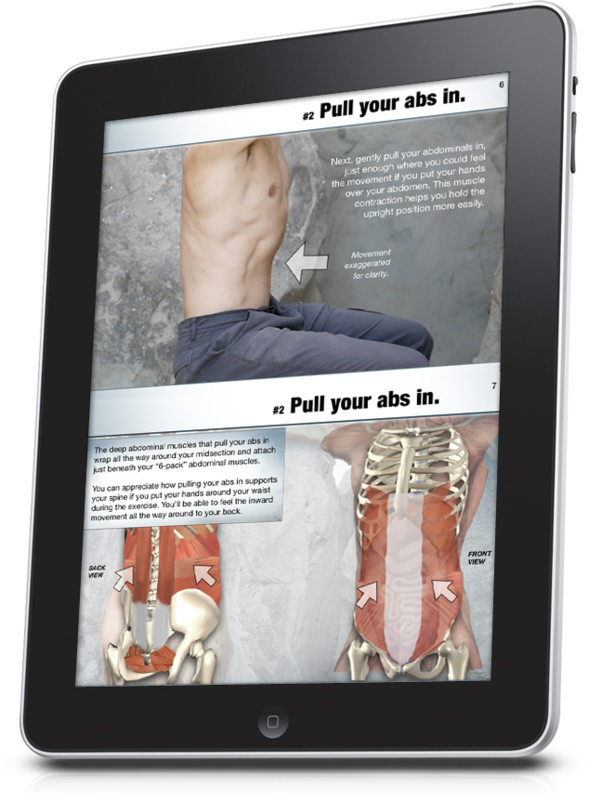 With this eBook and course, you'll learn how to activate your core to give your muscles and joints the support they need throughout the day, including when you exercise. Then you'll take your new movement skills and apply them to a six-level series of workout routines, building all the way up to athletic core strength if you so desire. 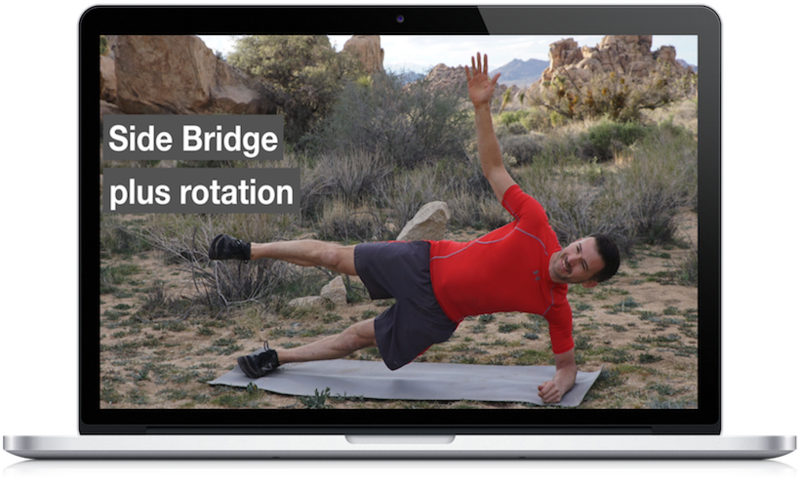 Workout videos, instructional videos and illustrations combine into an immersive learning experience so that you can build your strength and perfect your form when you exercise. These engaging video lessons and workouts will train you to develop strong, safe and efficient body movement. Because of the wide range of instruction in this program, Progressive Core Strengthening can help you restore a basic level of core strength or get you past a plateau if you've already been exercising consistently. The key to success is the way PCS combines strength training with skilled movement, and these two essential elements are developed more and more as you go through each training module. 2. An interactive eBook, covering the entire course, that you can customize to your own strengths and weaknesses. Your eBook serves as your guide to the course. It includes instructions for every exercise, along with photos and illustrations. It has workout overviews with target reps for every routine, and even a chapter where you can look up exercises to create a custom workout if you need one. For your convenience, you'll be able to navigate through your eBook as easily as a phone app, clicking on chapters and figures to jump between sections of your book! All content is easily accessible on your phone, tablet or computer. Progressive Core Strengthening is a three-part training system. It starts with The Core Fundamentals, where you'll learn the skills of good posture and safe exercise movement by controlling your core. In parts two and three, you'll build strength and greater core control as you work your way through introductory and advanced workout routines. Correct Your Sitting Posture: Train your core to take stress off your neck and back whenever you need to be seated. Stand Up Effortlessly: Develop complete control over the sit to stand transition. Stand Tall with your Core: Look better and feel better when you establish more upright and balanced standing posture. Perfect Posture for Strengthening: Exercise safely and with greater strength by applying your core skills to maintain good body alignment when you exercise. Relieve Tension for Faster Progress: Learn to stretch with core control so you can target the right muscles and overcome the tension you may feel when you're correcting your posture. Level 1 Workout Video: Test and train your ability to hold good body alignment against resistance. Level 1 Practice Session Video: Set up your posture and work through each of the Level 1 exercises step by step. Level 2 Workout Video: Exercise with larger movements now that you are trained to hold beautiful static postures when you exercise. Level 2 Practice Session Video: Develop more control and confidence with the exercise movements in this workout. Level 3 Workout Video: Train your balance and test your core control with multi-step, balance-intensive exercises. Level 3 Practice Session Video: Grow from your foundation and master the movements of this intermediate level workout. Level 4 Workout Video: Introduce yourself to high intensity exercise training, working through your full range of motion for a greater challenge to your core control. Level 4 Practice Session Video: Work your way toward excellent technique with each of the Level 4 exercises. Level 5 Workout Video: No more holding back. This workout will get you training at an athletic level with more advanced balance elements. Level 5 Practice Session Video: Get the greatest possible strength gains from these intense exercise movements. Level 6 Workout Video: Explore new levels of dynamic movement as you train your strength, endurance and balance on top of a BOSU trainer. Level 6 Practice Session Video: Learn all the skills you need to tackle this killer routine, along with movement and position modifications you can try. Core Challenge: Test your strength, balance and control at the highest level. Compete against the course creator and see if you can keep up! 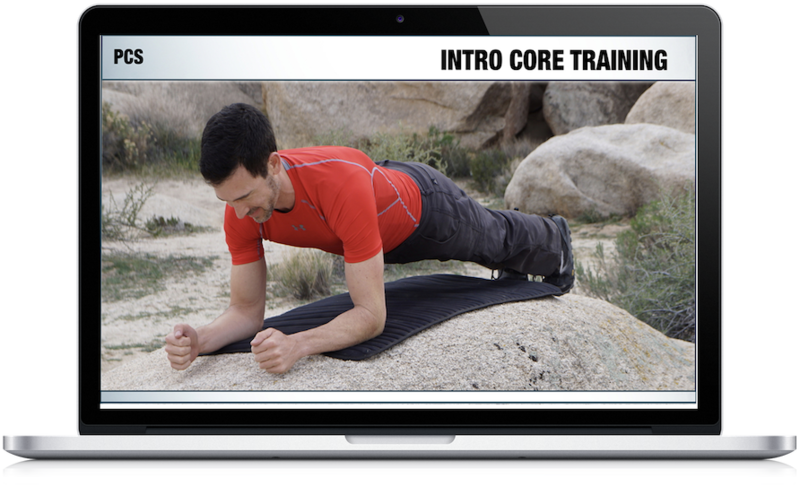 Find out what inspired me to update Progressive Core Strengthening and turn it into an online course! Your purchase is 100% secure and guaranteed. If you are not satisfied for any reason, contact me within 30 days of your purchase for a full refund. Drawing from lifelong study of the human body and 21 years of experience as a physical therapist, Rob Cowell, PT has set a dream in motion by using Progressive Core Strengthening to train members in fitness and human movement. Rob's experiences as a collegiate athlete, P90X3 cast member and calisthenics enthusiast have contributed a great deal both to this content and to whyiexercise.com. For other titles, see my eBook store. Return from Progressive Core Strengthening to lower back exercise.